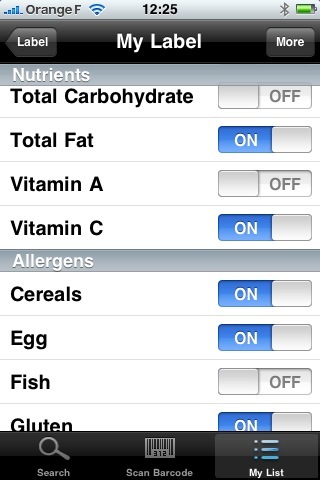 You can look up foods free on website or download the now Food Essentials App on your iPhone or Blackberry! The app used to be $4.99 but it is only $2.99 for now! With the app on your phone, all you need to do is scan the bar code on any grocery item and the information will immediately pop up on your phone! 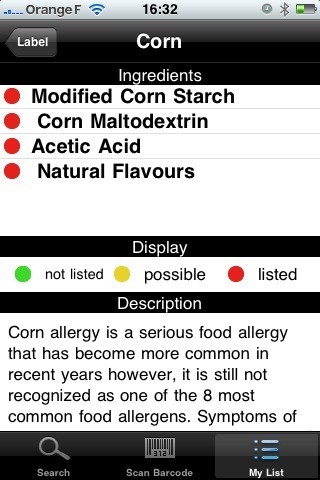 Why not download this app for you and your family's health, safety and nutrition! The site also features a blog that has tons of educational articles on anything and everything nutrition.